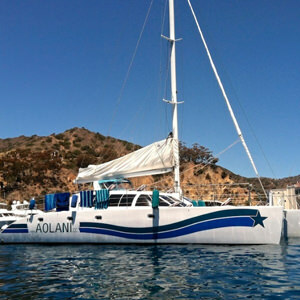 At Aolani, we are proud to offer many options beyond simple day cruises. 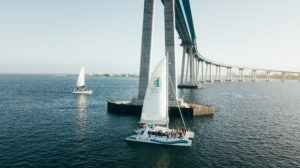 San Diego is one of the largest natural harbors in California and a prime location for sailing, tourism, and scenic ocean views. 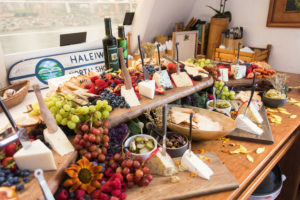 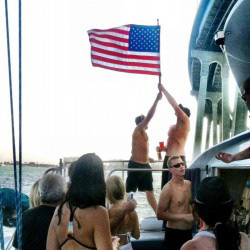 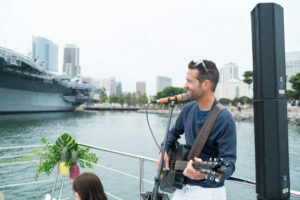 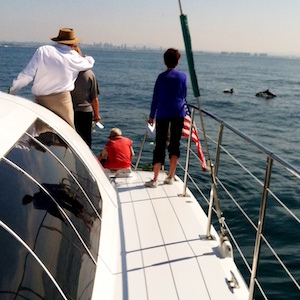 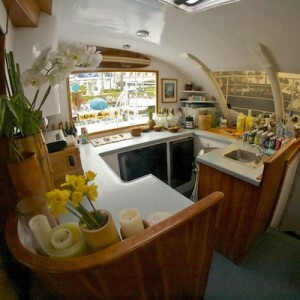 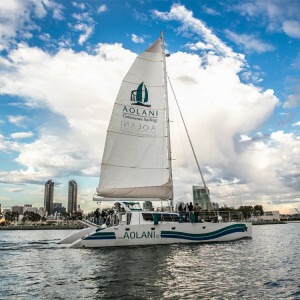 If you’re looking to host a larger corporate event, but still prefer Aolani’s intimate and unique San Diego boat charter experience, we would suggest our ever popular Hospitality Suite charter option. 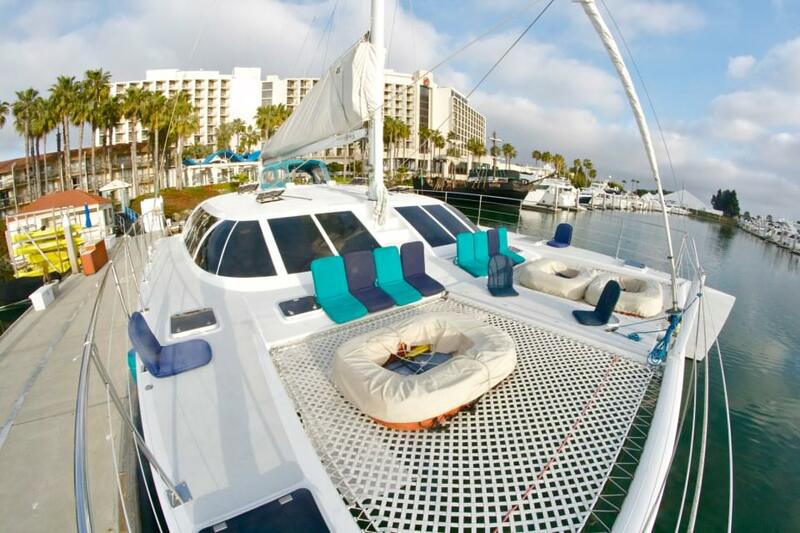 By docking the Aolani alongside your favorite waterfront hotel, we can add a second rafted catamaran to effectively double our guest capacity from 48 to 96, allowing you to maximize your perfect waterfront event. 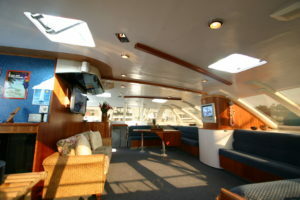 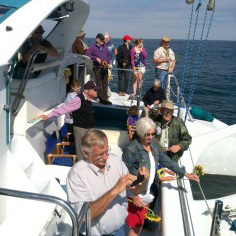 Fly your corporate banner or logo from our mast, as you shore up company pride and excitement on our majestic vessel. 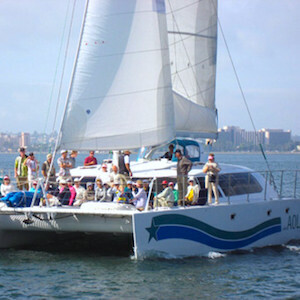 Run team building exercises for your corporate team to make your event truly memorable and exciting. 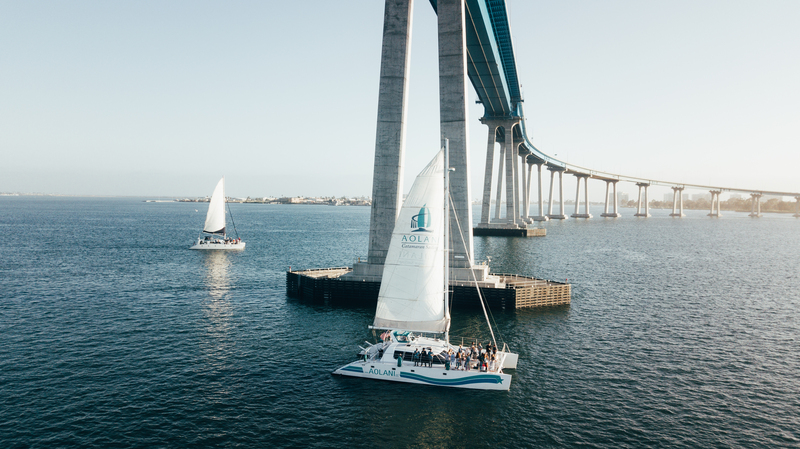 Split up your group of 96 between two catamarans and we can race each other through San Diego Bay. 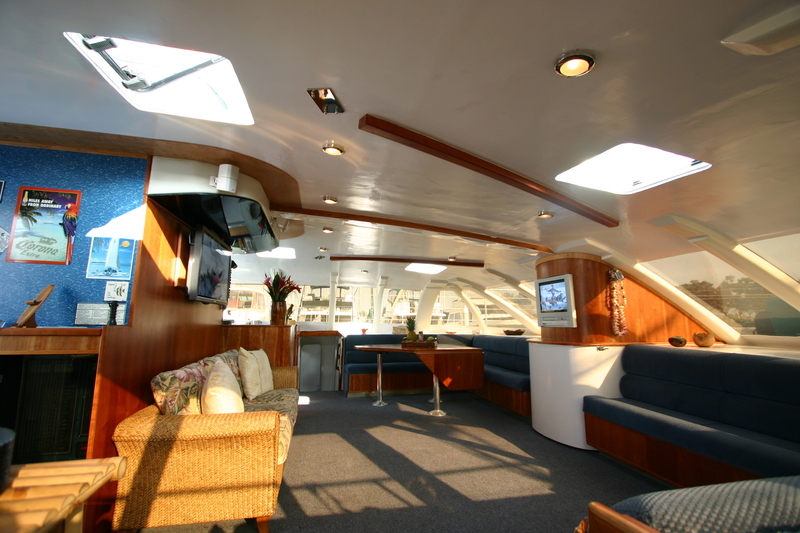 Onboard the Aolani, our high tech compatibility will perfectly accommodate any multimedia presentation you have planned, with seamless iPod, smartphone, and laptop connections to our two flat screen TVs and dual surround sound audio system. 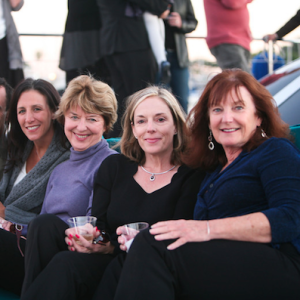 Our Hospitality Suite can be docked alongside any marina or waterfront locale, so simply pick a location and reach out to start planning the extraordinary event that your company deserves!